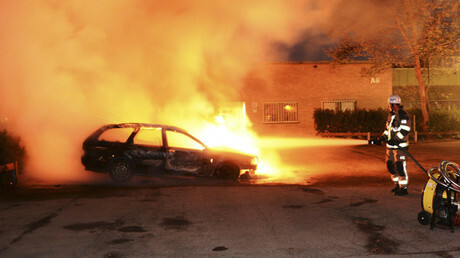 A car belonging to the police chief of the Swedish city of Uppsala has exploded in northern Stockholm. No one was injured in the incident, but police are now investigating a possible link between the blast and the officer’s activities. 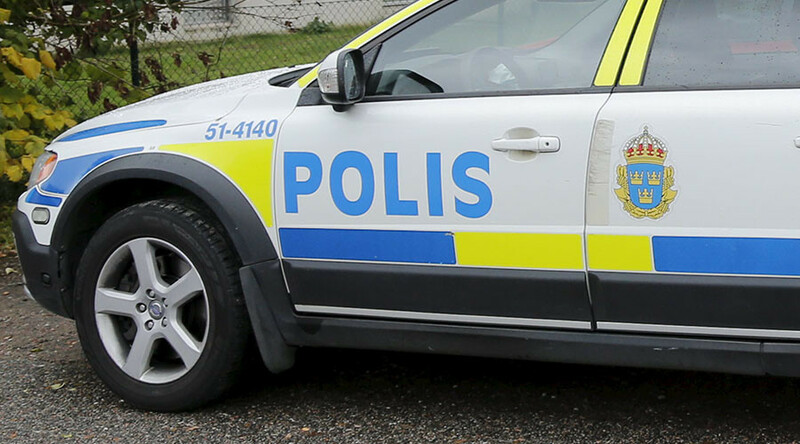 "We can't rule anything out just now, but we are working to try and find out what the motive could be for the detonation,” Uppsala police spokesperson Lisa Sannervik told the TT news agency, as cited by the Local. “With regards to the threat situation, that’s something we’re working on right now, to see if there is a link between the blast and the employee. We can’t say any more than that right now,” the spokesperson added. The vehicle will be moved to another location to undergo a thorough examination, Mats Eriksson of the Stockholm police told SVT. Uppsala is the educational hub of Sweden, and is the country’s fourth largest city after Stockholm, Gothenburg and Malmo. Founded in 1477, Uppsala University is the oldest center of higher education among the Nordic countries. Malmo, the third largest city in Sweden, has seen dozens of attempted killings, beatings, rapes and other serious offenses in recent months, prompting police to ask the local population for urgent help. “We depend on you, and your witness statements, to solve these violent crimes. Therefore I appeal now to you: Help us,” police chief Stefan Sinteus said in an open letter in January. Last August, 16 cars were set alight in various parts of Malmo, taking the total number of arson attacks in the city to over 70 since July 2016. In July 2015, Malmo was rocked by four grenade attacks during one week, adding to a string of explosions, shootings and arson attacks. Gang violence was blamed for the incidents.